From s great range of swimming pool liner accessories the Top Mount Linerlock is a must for liner installs & liner pool repairs For Mounting beneath the Swimming Pool Coping Stones or Swimming Pool Surround prior to Liner Fitting this device enables the liner to be secured to the pool. Without it or when it eventually fails the liner will fall into the pool, once water gets behind the liner its failure is not far away. Liner Lock should be replaced every 20 years, Liner Lock becomes brittle and can reduce the life of your Swimming Pool Liner. 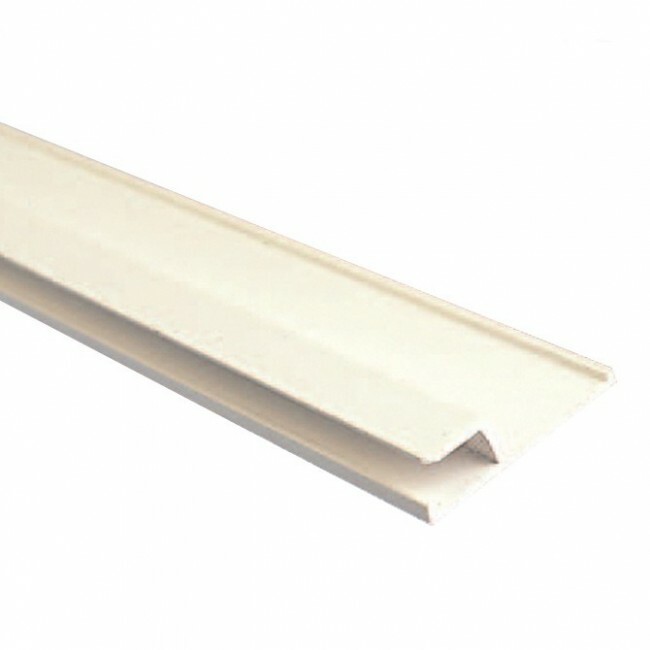 We supply 2 meters of liner lock, depending upon stock it will either be 1m x 2 or 2M x1.